Adrienne Peterson is a career auditor and is currently an IT Audit Manager at HSBC, one of the world’s largest banking and financial institutions. Ms. Peterson has held prior Operations and IT Audit management positions at other major financial institutions including Prudential Financial and Wachovia Corporation. Ms. Peterson was also as a Business Resumption / Disaster Recovery Officer for a subsidiary of the Industrial Bank of Japan and has separately worked in China as an Audit Manager. Ms. Peterson has been engaged in community services for over twenty years. She has mentored and performed fund raising activities for economically disadvantaged youth, is benevolent towards senior citizens, and has volunteered at a hospice comforting and assisting terminally ill patients and their families. 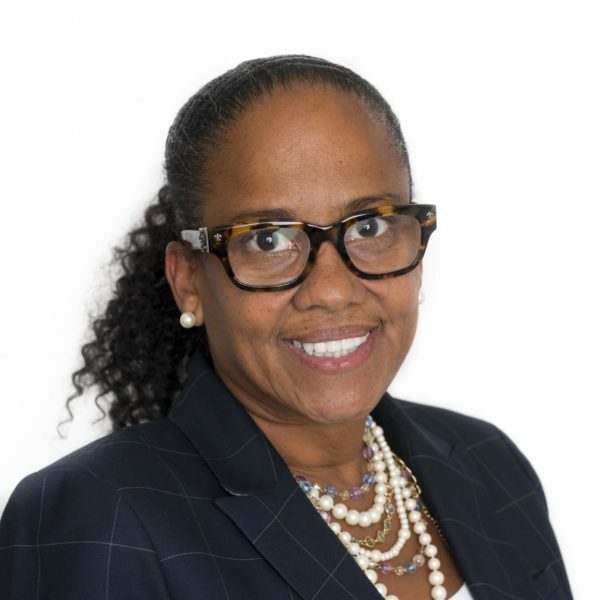 Ms. Peterson’s professional affiliations include ISACA (formerly referred as the Information Security Audit and Control Association), Institute of Internal Auditors (IIA), Securities Industry and Financial Markets Association (SIFMA), and the National Association of Black Accountants (NABA). Ms. Peterson received a Bachelor of Business Administration Degree in Accounting from Howard University, where she passed the CPA examination. She also has a Master of Business Administration Degree in Management Information Services from Long Island University.